Is Now A Good Time To Lease A Home? Northern Virginia Rents Are High And Going Even Higher! 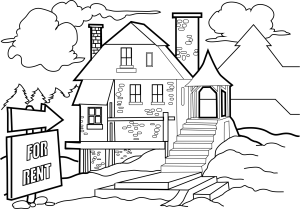 As a real estate agent, I’m frequently asked, “Is now a good time to Sell or Buy a home?” I’ve never been asked, “Is it a good time to rent?” I want to make it perfectly clear – it’s NOT a good time to rent; this is true almost everywhere in the country and is particularly true in the Northern Virginia | National Capital Area. The U.S. Census Bureau released their median rent numbers for the first quarter of 2017. 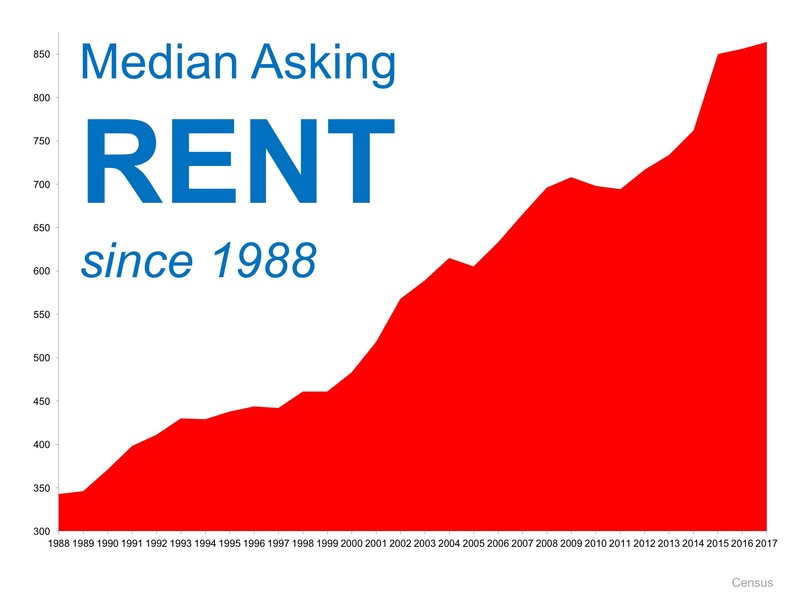 This graph shows national median rents from 1988 to the present. As you can see, rents have been consistently increasing and are expected to continue to increase sharply for the next several years or longer. If you are pondering whether you should renew your lease, you might be pleasantly surprised at your ability to buy a home of your own instead. Many people are paying much more in rent than they would be paying to own their own home; you could be one of them! Get our free home buyer guide to be eligible to Save $5000 on your home purchase Guaranteed! As your personal real estate agents we’re completely dedicated to providing our clients throughout Northern Virginia with the most professional, unique and outstanding real estate experience – based on our experience, training, superior systems – all customized for their unique situation and goals. We are committed to listening to our clients’ needs, hopes and desires because each person is unique. Therefore, in order to best help you, we at the Dave Martin Realty Group take the time to listen and understand you and your family’s needs and goals before we give advice. You and your home or future home are special, so you deserve a custom-designed plan just for you to reach — your goals. We are experienced real estate agents that specialize in the Northern Virginia real estate market – and have devoted ourselves to putting you, our clients, first. In fact, you will believe you are our only client. When you want information on the local real estate market or are ready to sell or buy a property – contact us. There’s no obligation.